Adjust screen brightness automatically works on most of the android gadget after improvements in new models. 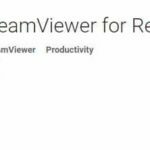 And now your screen brightness you can optimize automatically as of you are in the environment (Light or Dark environment) for best viewing screen. Also large screen android gadgets consume more battery power than ever before. Go though straight forward with official setting option on android mobile. If you are not satisfied or not working properly means after Enable auto screen brightness in android, also taking more time to adjust screen brightness in android then go for third party app for Screen brightness manager. 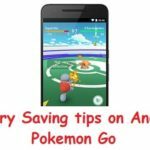 Auto Brightness is one of the powerful solutions for online gamers, and Top battery saving tips while play Pokémon go or other Online/ Offline game on android. Two options are there one is Automatic adjust or Custom Brightness with slider. For Auto Adjust Screen Brightness, Enable Auto Brightness Checkbox. Then tap on Ok.
Go to the Settings on Device. Once is Brightness Level works on slide on it. Adaptive Brightness: For auto adjust screen brightness of device depends on around you, Go with Adaptive Brightness, also called Auto Brightness. Adaptive Brightness works in both mode, You can change manually after set it as you wish. For the information also Change other screen settings given here that will direct impact on Battery save and Device performance. Change Live wallpaper and set Photo wallpaper, Stop auto rotation, Screen Saver, Sleep time, Ambient Display (Wake up Screen when device pick up, Not available on all device). Lux Auto Brightness is great app for all device running on Android Lollipop, Marshmellow and Android N (May Varied or depends on model you are using). 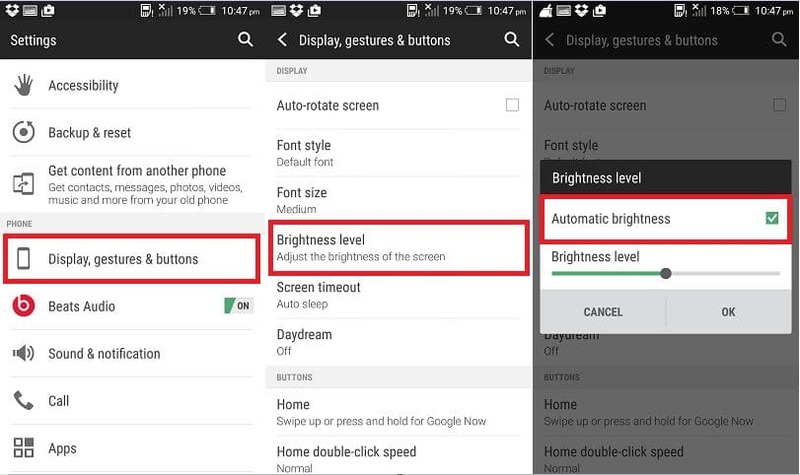 Also share your personal experience based on improvements, Useful tips you found in your device related to Enable auto screen brightness in android mobile/ Tablet.